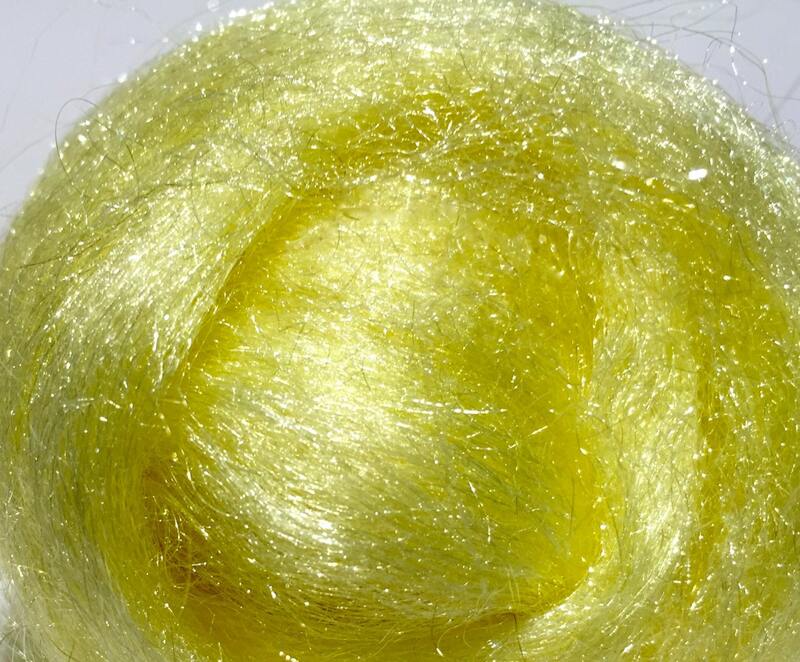 You'll receive .5 ounces of hand dyed, Lemon Drop Firestar-- a fine denier nylon fiber that is very easy to blend, very soft. 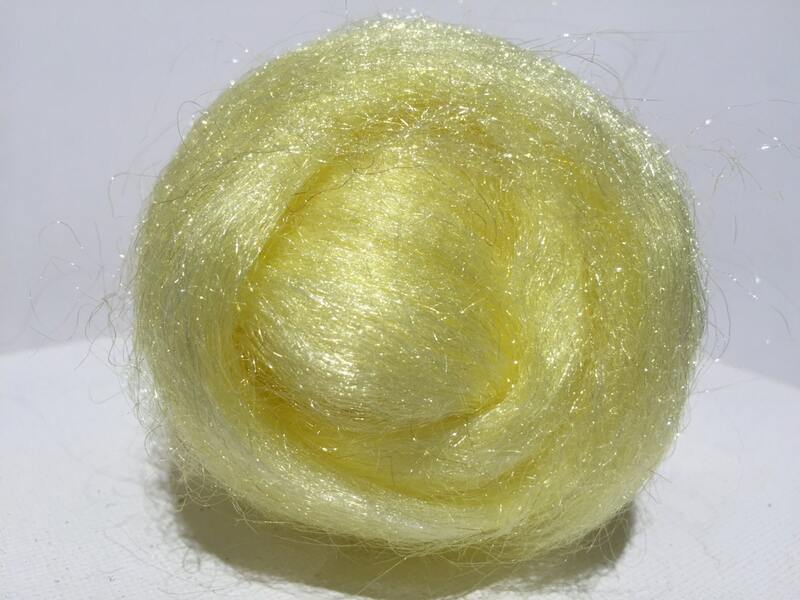 Lovely yellow color, although a bit darker than I expected. This was because it wasn?t the right wool type, so I solved a puzzle for the seller. She accidentally sent me the wrong one, but is now willing to compensate me for that by sending me the right one. Such excellent customer service! 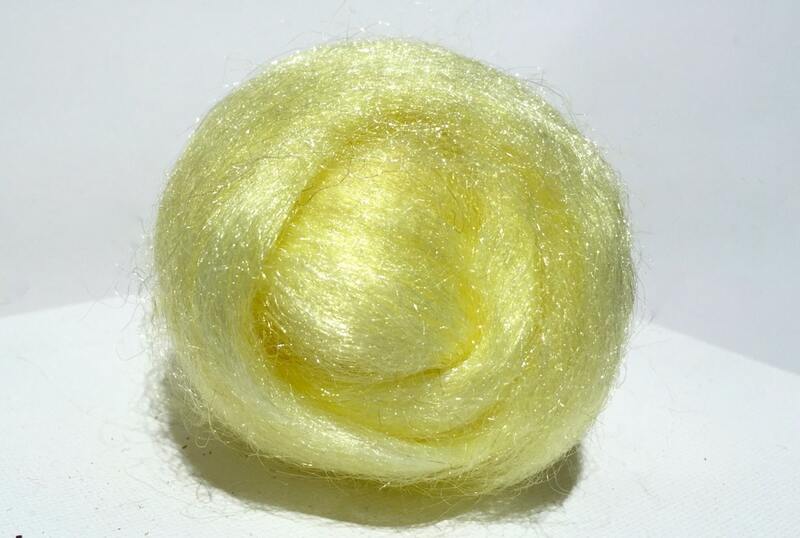 As always, beautiful wools, vibrant colors, lovely lavender scent, top notch shop and sellers, and fast delivery. Perfect!